Step 1. 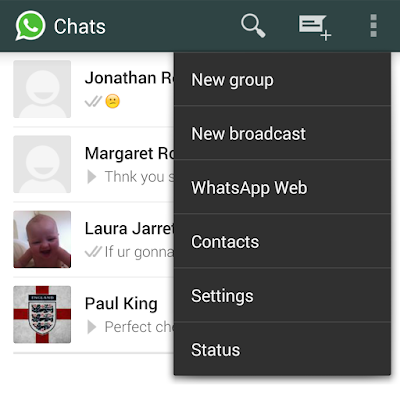 Using WhatsApp in your web browser couldn't be easier. 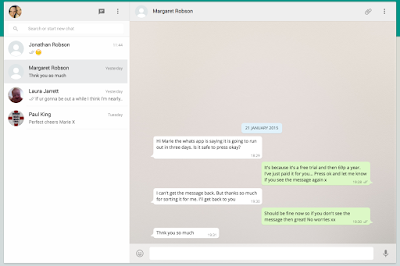 On your computer or tablet launch the Chrome browser (other browsers are not supported) and head to https://web.whatsapp.com We tried this in OS X; it should work on any platform other than iOS using the Chrome browser and ensuring you are viewing the desktop site if you're doing so on a tablet. 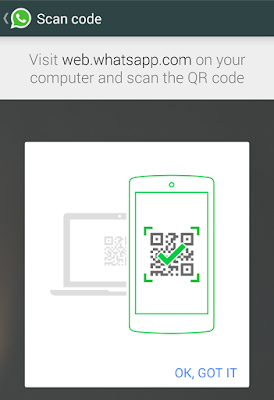 A QR code will pop up onscreen on your PC. You do not need a QR reader installed on your phone to read this. Note that if you're using a tablet you will need to request the desktop site in Chrome's settings (and no, this won't work in Chrome on an iPad, even if you have an Android phone). Step 2. Launch WhatsApp on your phone and click the three dots at the top right to access more options, then choose WhatsApp on the web. Step 6. 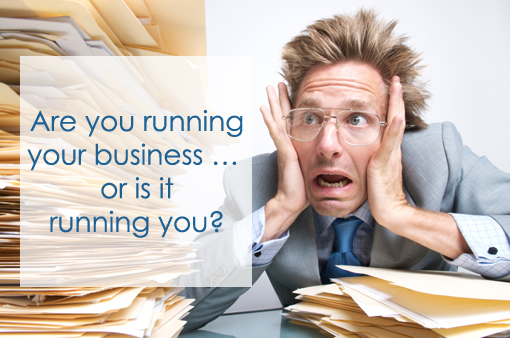 Within a conversation the interface matches that of the phone, with emoticon and mic icons sitting either side of the bottom text-entry field, and a paperclip icon at the top to attach files. Beside this is a more options icon that lets you view contact info. And as on the phone you get the single-, twin- and blue-tick system to show whether messages have been sent, delivered and read. Step 7. 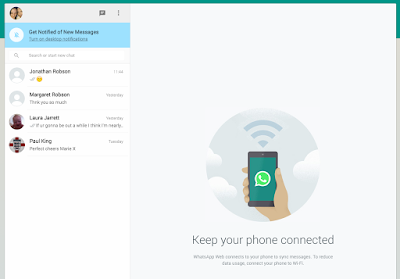 Once your phone and computer are connected you are able to manage your logged in computers from your phone via the Options, WhatsApp on the web menu. 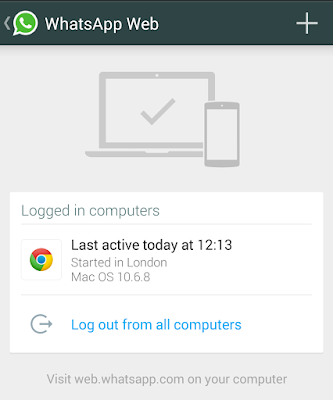 From here you can log out from all computers, or you can use the options menu in WhatsApp on the web to log out from the PC you're currently using. 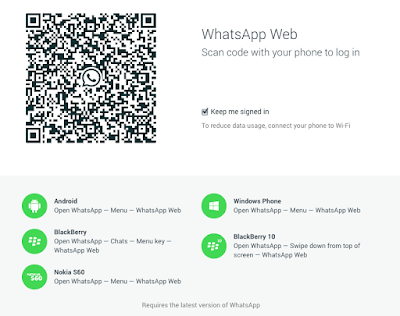 WhatsApp will by default keep you logged in unless you specify otherwise, but having logged out you'll need to go through the QR code process again the next time you want to log into WhatsApp on that machine. Messages between phone and browser are instantly synched, so users on limited mobile data contracts should be wary of increased data usage. It's a good idea to switch on your Wi-Fi if you're a heavy WhatsApp user.